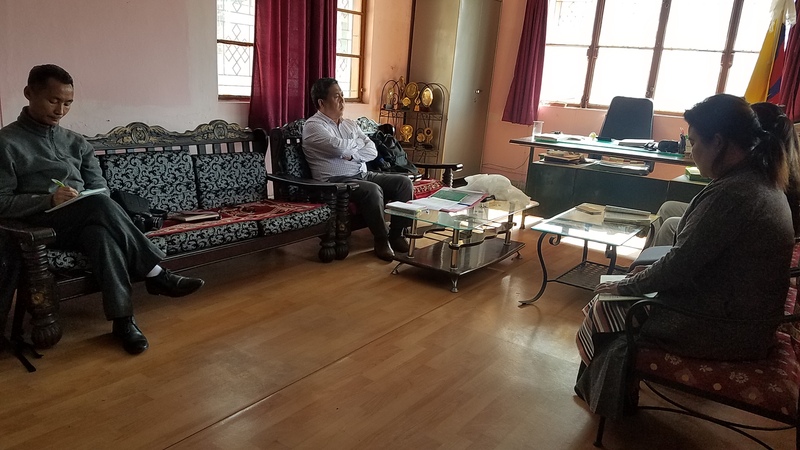 On 18th March 2019, Additional Secretary Mr. Jigmey Tsultrim with Under Secretary Mr. Lobsang Tsering from Department of Health, CTA Dharamsala made an official visit to Ngoenga School for three days. The purpose of the visit was to inspect and supervise the Ngoenga School administration and programs. 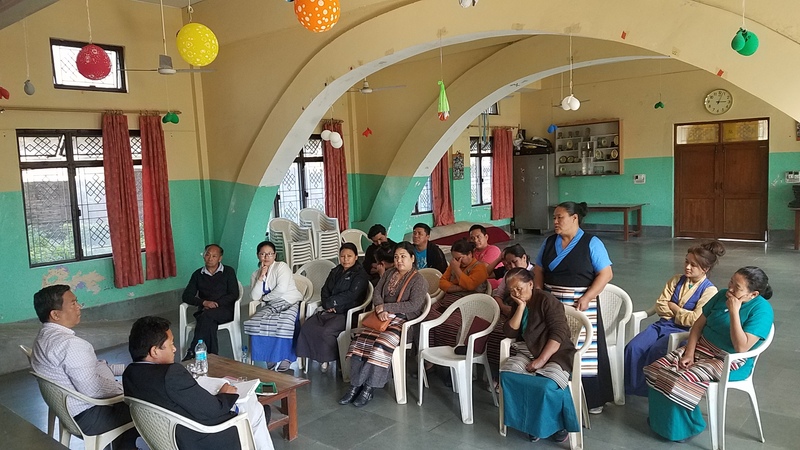 DoHe Additional Secretary Mr. Jigmey Tsultrim and Under Secretary Mr. Lobsang Tsering were warmly welcomed by Ngoenga School Director and Administration staff with the Tibetan scarf. After that they held an administration staff meeting regarding a presentation on children’s report, introducing staff members, academic and other activities. School director also mentioned the water problem faced by the Ngoenga School. Later, Additional Secretary called upon staff meeting in school auditorium. 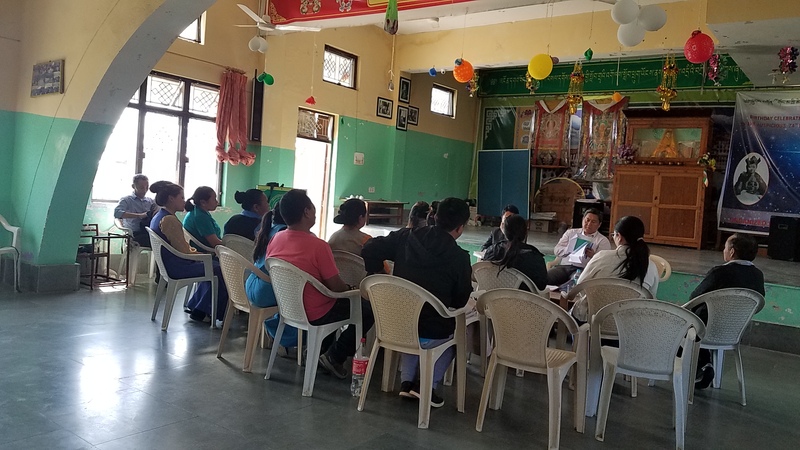 The staff gathered during the meeting were divided into three groups i.e., Administration staff group, Teaching staff group and Foster parents group. The main purpose was to individually interact with each of the staff members and listen to their views, work status and their experiences. He also inspected the school kitchen, hostel, classroom, staff quarters and physiotherapy room. 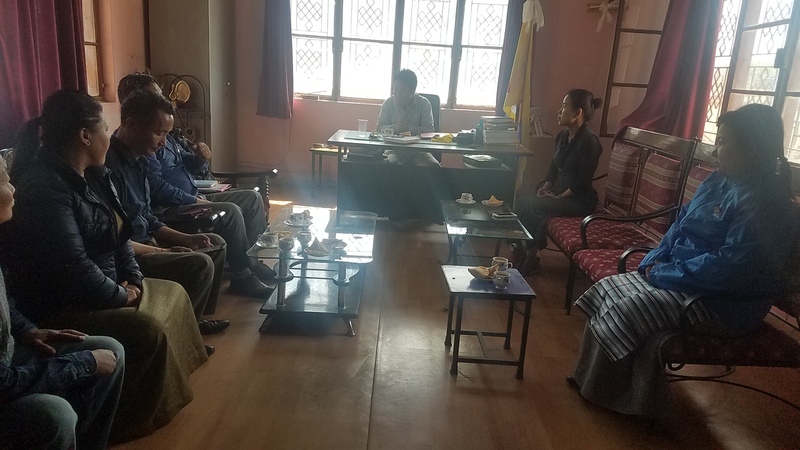 On 19th March, Additional Secretary discussed with School Director about the Ngoenga land exchange matter and visited Panache Valley Office to inquire more about the matter. 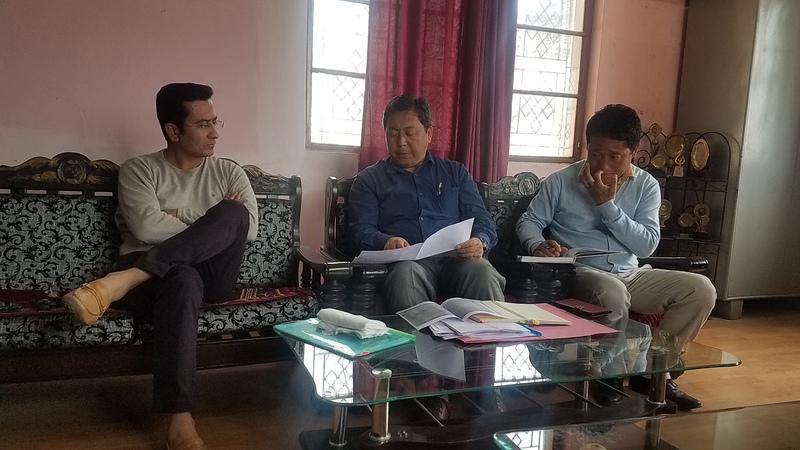 On 22nd March, a short meeting was held in school Office between Mr. Deepak Kutty (Executive member; Board of Directors of Panache Valley), Additional Secretary and Ngoenga Administration staffs with the purpose of resolving the pending land exchange matter between Panache Valley and Ngoenga School. 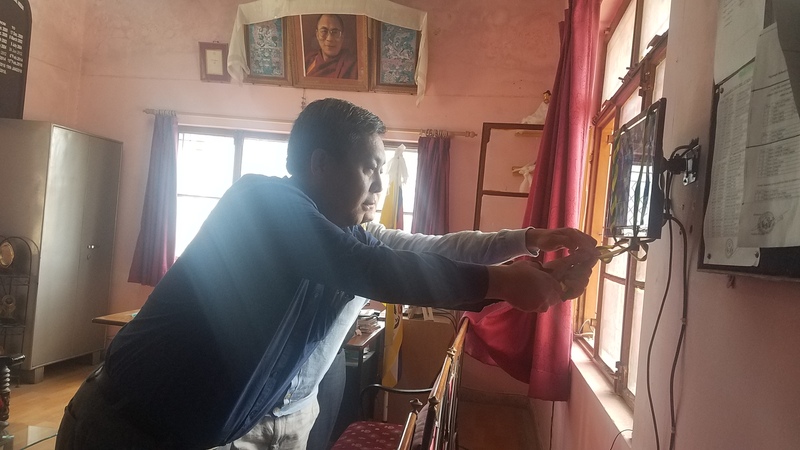 Following that day Additional Secretary Mr. Jigmey Tsultrim inaugurated 32 CCTV cameras inside Ngoenga School premises sponsored by Rewa Association, France. 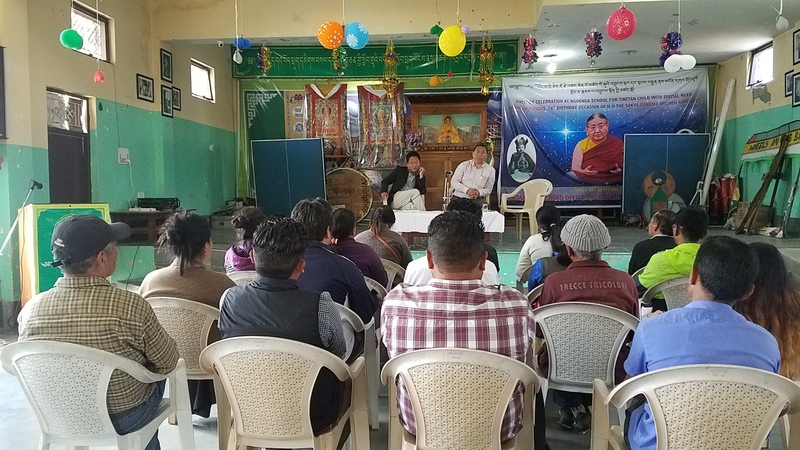 After Ngoenga School, he further continued his official visit to other Tibetan settlement in and around Doon valley and also in the district of Sirmour, H.P.